From Fiber to Fabric - Card wool, spin on a drop spindle, weave on a loom, knit or crochet, try rug hooking, needle felting, and more! 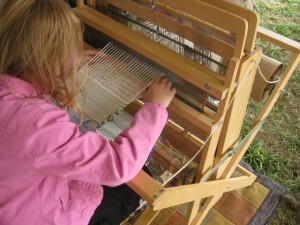 Hands-on demos for children and adults. 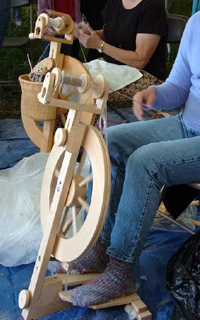 Bring your wheel, spindle, loom, knitting or crochet project, and drop-in throughout the Festival. 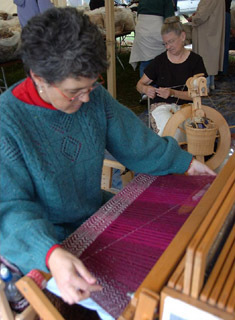 Take a break from workshops and shopping to relax and help us demo our crafts to others. Wind your new yarn at the yarn winding station and cast on a project! 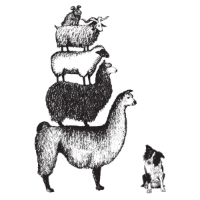 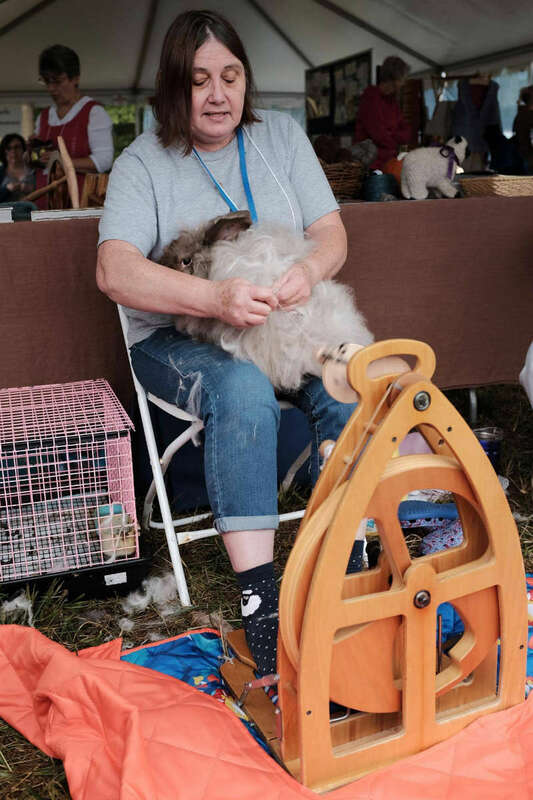 Special Demos will include: Spinning, Wool Combing, Weaving, Rug Hooking, Knitting, Needle Felting, Crochet, Fiber Blending, Inkle Weaving, Kumihimo, Rigid Heddle Weaving, and Spinning from a Bunny!